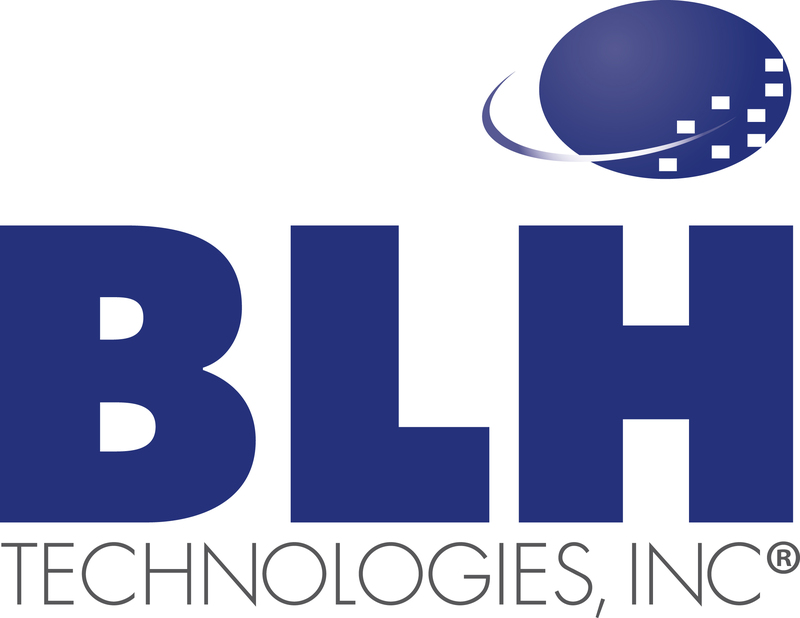 BLH Walks To Find Cure for Type 1 Diabetes | BLH Technologies, Inc. Despite the threat of inclement rainstorms on a recent Sunday morning, a team of BLH staff members gathered near the Washington Monument to participate in the JDRF (previously named the Juvenile Diabetes Research Foundation) One Walk®. Called “juvenile” diabetes in the past because it was frequently diagnosed in and associated with young children, Type 1 Diabetes (T1D) is an autoimmune disease that can suddenly affect individuals; an equal number of children and adults are now diagnosed—approximately 110 people every day. With T1D, the pancreas stops producing insulin, which requires monitoring blood-sugar levels, injecting insulin through a pump, and carefully balancing these insulin doses with eating and activity. Millions of people live with T1D. There is no way to prevent T1D, and there is currently no cure. Through its One Walk®, JDRF raises the funds needed to provide support to individuals with T1D, further knowledge about T1D, and promote partnerships to fund research.